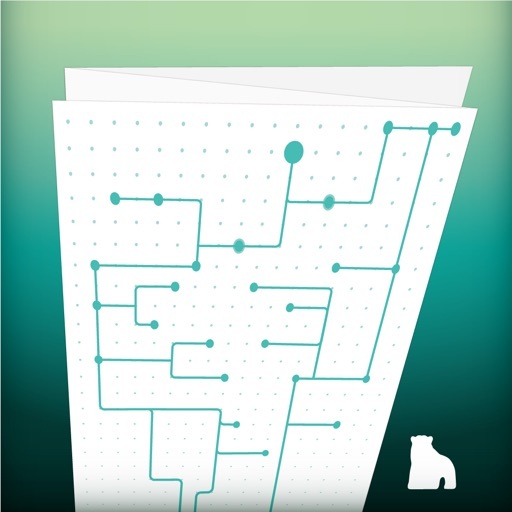 Download WSC Map free via AppsHawk. 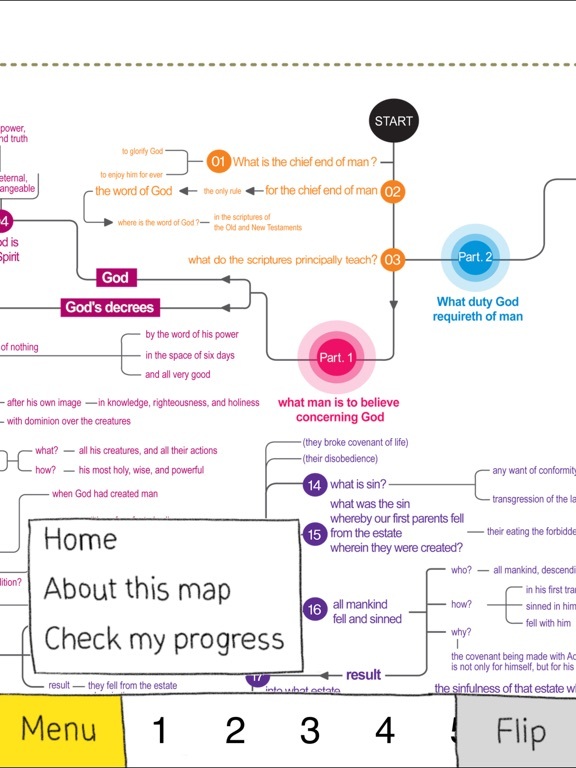 WSC(Westminster Shorter Catechism) Map is an application containing a map based on 107 structured Q&As of Westminster Catechism, a reformed confession in the tradition of Calvinist Theology. 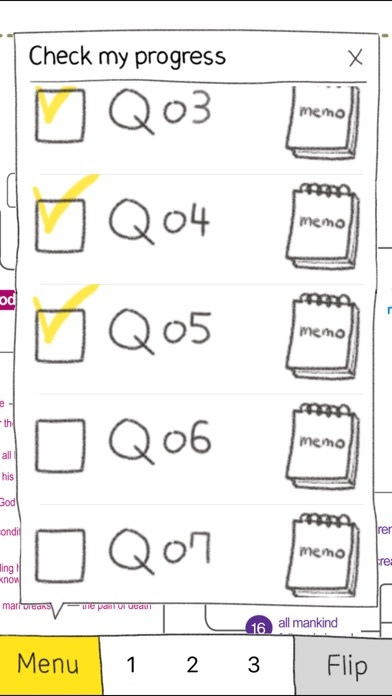 This application was developed based on two-sided all-color map, a supplement study material of â€œA special lecture on Westminster Shorter Catechismâ€ series. 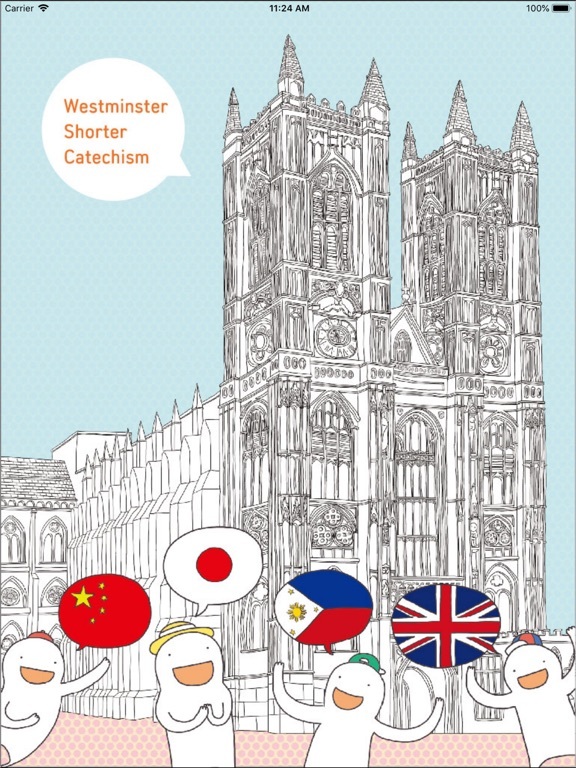 â€œA special lecture on Westminster Shorter Catechismâ€ series is a series of books published in 2011 and ranked as in the category of doctrine Korea. 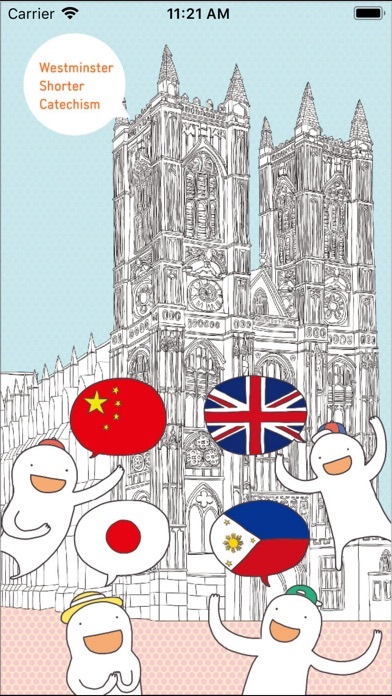 This application is made to let people around the world use this map anytime, anywhere. Westminster Shorter Catechism is a catechism that was thoroughly structured in the seventeenth century in England, during the Reformation, as fundamental learning tool for laity. It has been helping new believers and young adults form the foundation of Christian belief. Unfold and outspread this map whenever you study Westminster Shorter Catechism with the book, â€œa special lecture on Westminster Shorter Catechismâ€ in order to better understand the overall structure and flow of the Shorter Catechism. Try to draw YOUR OWN map. It will be greatly helpful for you to understand the overall structure of Westminster Shorter Catechism. Above all, try to find out Godâ€™s will during all the studies, so that the time of study would be always joyful and thankful. The Original Script of Shorter Catechism, written in 1648, is exclusively adopted in this map. Search: you can go to the questions or answers you want by touching the numbers at the bottom of the page. (It is easier if you make the map bigger) Back: you can directly move to the Home screen by touching Back button at the bottom. 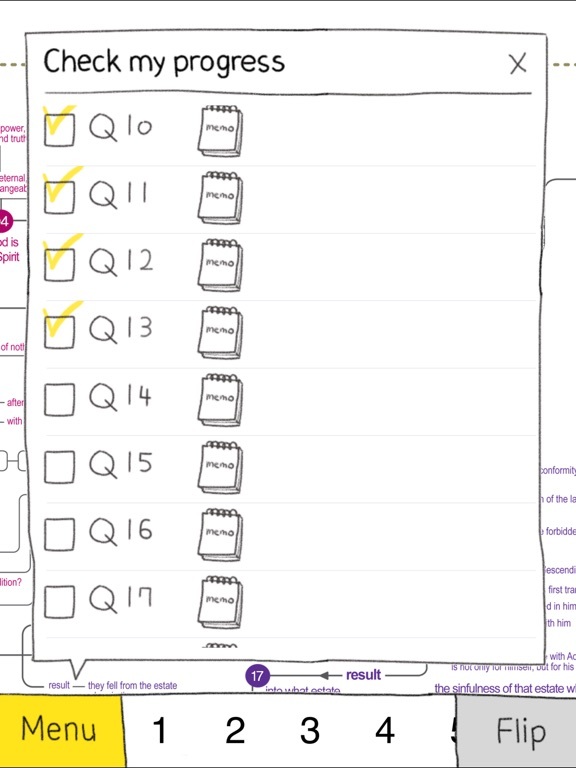 Flip: you can move onto the backside of the map by touching Flip button at the bottom The front page contains questions 1~38; and the back page 39~107. 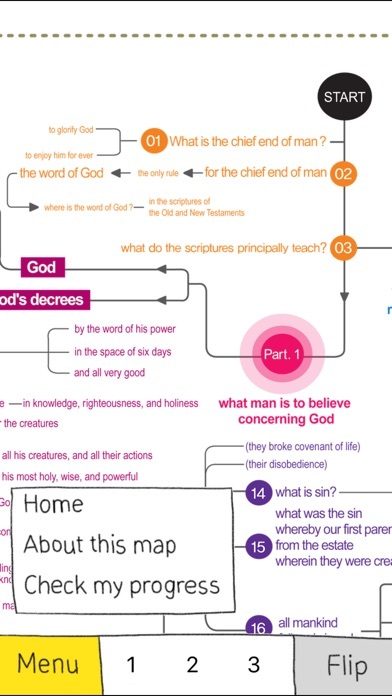 The map consists of two page-front and back- as the Westminster Catechism is divided into two parts.